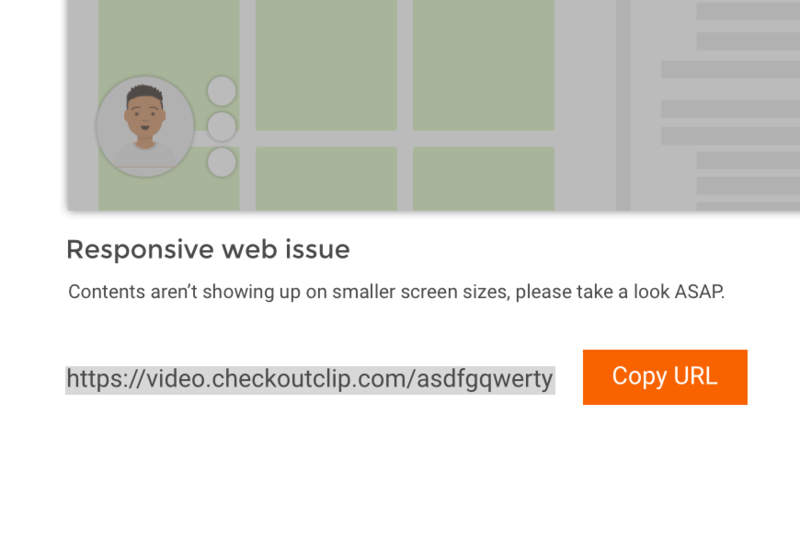 Create and share screen recording clips quickly and easily. 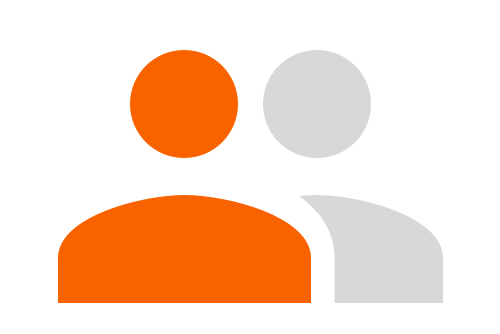 Remote workers use Outklip to train new customers quickly and fix bugs faster, and need fewer meetings to get work done. 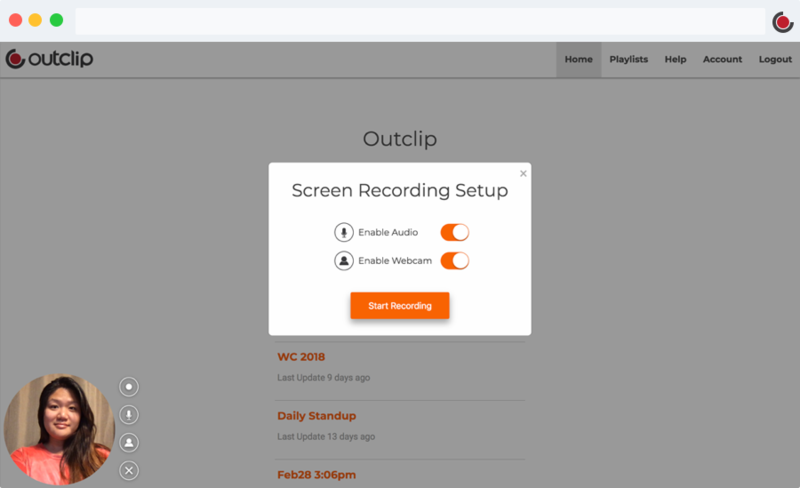 Easy and quick setup to record right in your browser. 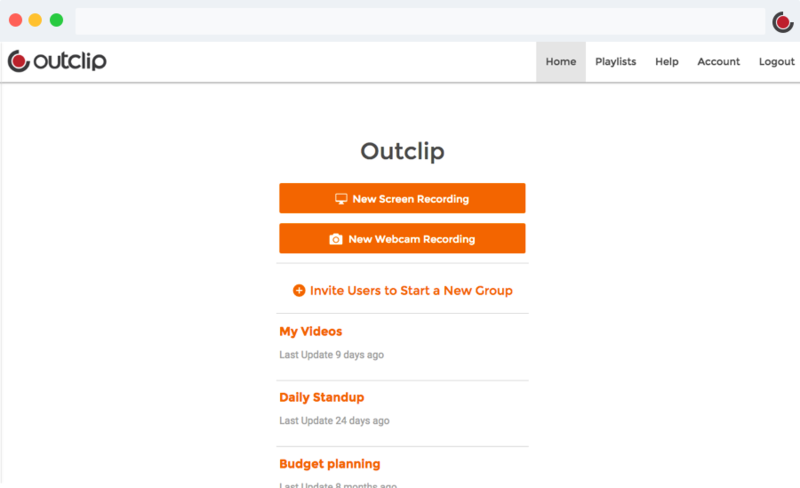 Outklip is easy to set up and use; feeling camera shy? Toggle off the webcam. Don't feel like talking? Toggle off the microphone. Forgot what you were trying to say or need a break? Click the pause button. 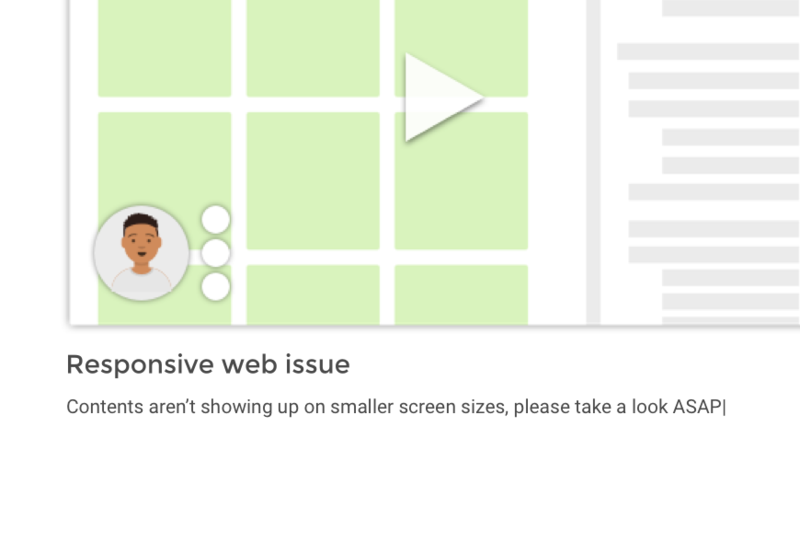 Avoid unnecessary meetings by sharing a screen recording to report issues and updates. 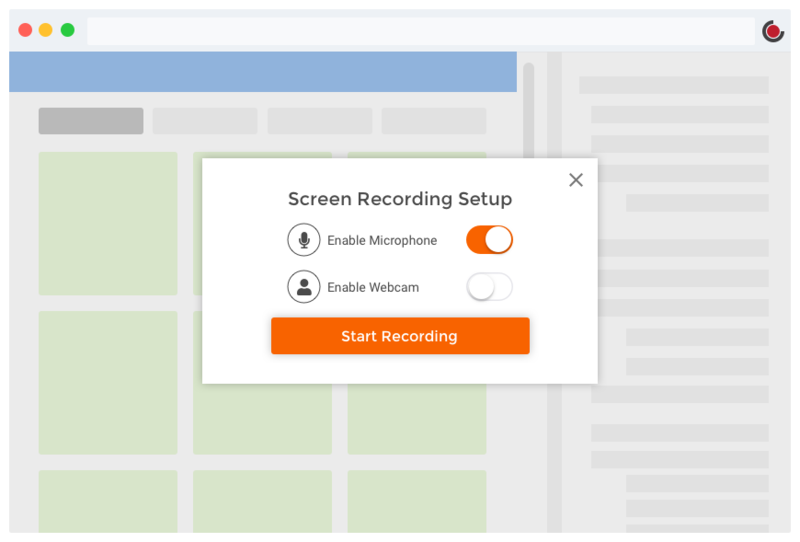 Delight customers by helping them learn faster through screen recordings. 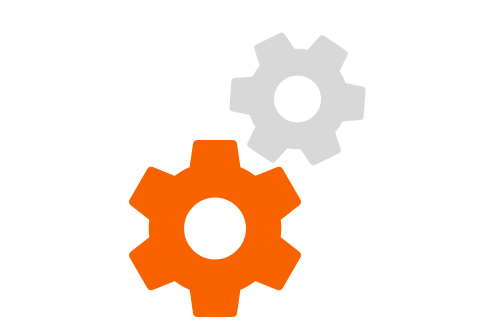 Automate steps to get your video on YouTube. 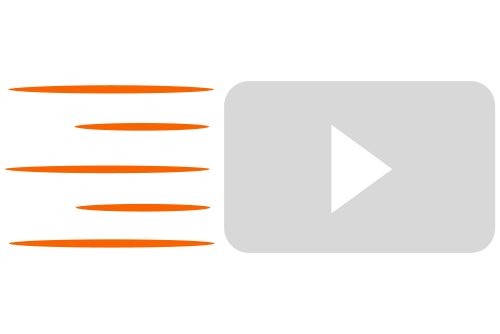 Make and upload your screen recording to YouTube with a single click.